The Octavia C-segment range of five door Hatch and Estate models is Skoda’s best selling model range, accounting for 29% of their total UK sales. The Octavia is available with a wide range of engine options, four TSI petrol units and three TDI diesels, with power outputs ranging from 115 to 245 hp. There is also the choice of DSG twin-clutch automatic transmissions with six and seven speeds available for almost all engines. For those owners wanting more traction there is the option of all-wheel drive for the higher performance TDI diesel engines. To complement the drivetrain choices there are seven trim levels including the most recently added vRS and Scout models. Prices range from £17,800 to £29,640 for the Hatch models and £19,000 to £32,600 for the Estates. I delved into the latest Octavia range with the vRS Estate 2.0 TDI 184 hp model with 4×4 traction and its standard fit six-speed DSG gearbox. The price is a considerable – for the Skoda brand – £30,225, which could be seen as contrary to most people’s view that Skoda offers affordable models. The Hatch version with the same drivetrain and 4×4 traction costs £29,025. 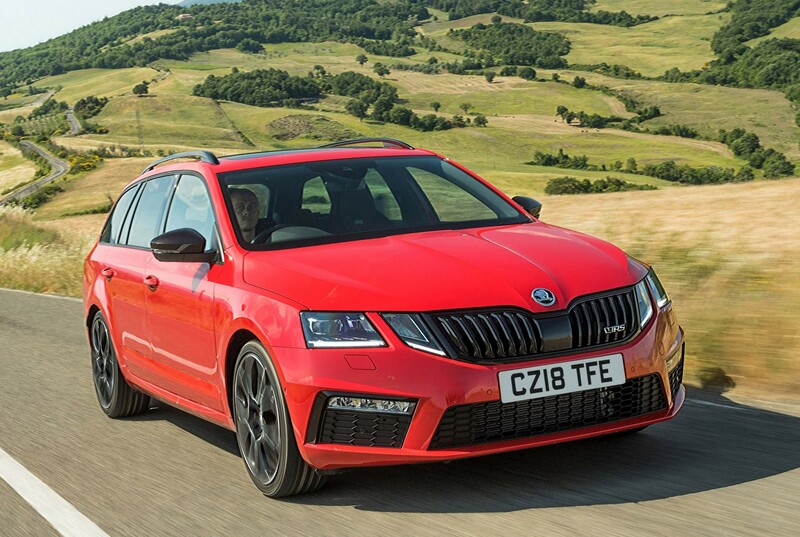 The Octavia vRS can also be bought with a 2.0 TSI petrol 245 hp engine with manual and auto gearbox options, but only with front wheel drive in Hatch or Estate body styles, priced from £26,965 to £29,245. Currently the 2.0 litre 245 hp TSI petrol engine is homologated to meet the new WLTP regulations which came into force in September BUT the 2.0 TDI 184 hp unit I tested is awaiting homologation so the fuel and CO2 figures are still the outgoing NEDC ones. This currently means a new vRS 184 TDI Hatch or Estate can be ordered but not delivered until its testing procedure has been completed but it’s still in production in the same configuration. So for now it’s the new car money can’t buy! 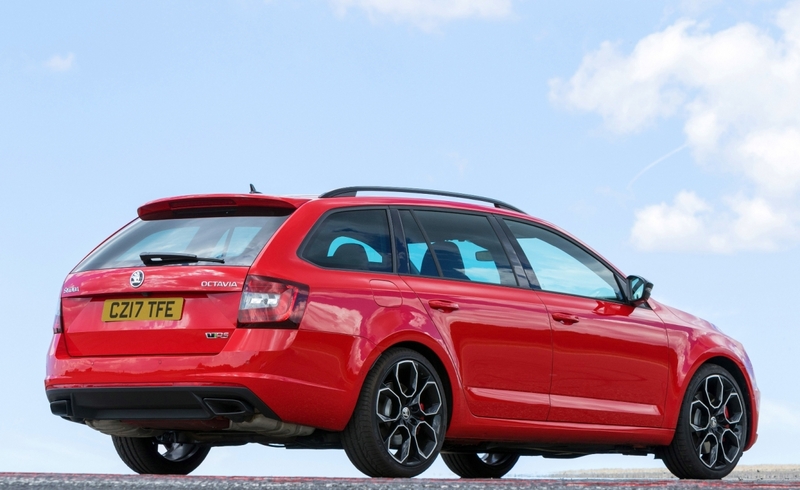 Given its larger interior space, similar specification and performance the Octavia vRS Estate 2.0 TDI 184 hp 4×4 auto priced at £30,225 is still a bargain when compared to its Volkswagen Group competitor sporting models. These are the smaller sized Audi A3 Sportback with the same engine, DSG auto gearbox and quattro all wheel drive costing around £32,500 and the £32,100 VW Golf Alltrack Estate, again with the same engine, gearbox and 4Motion traction. 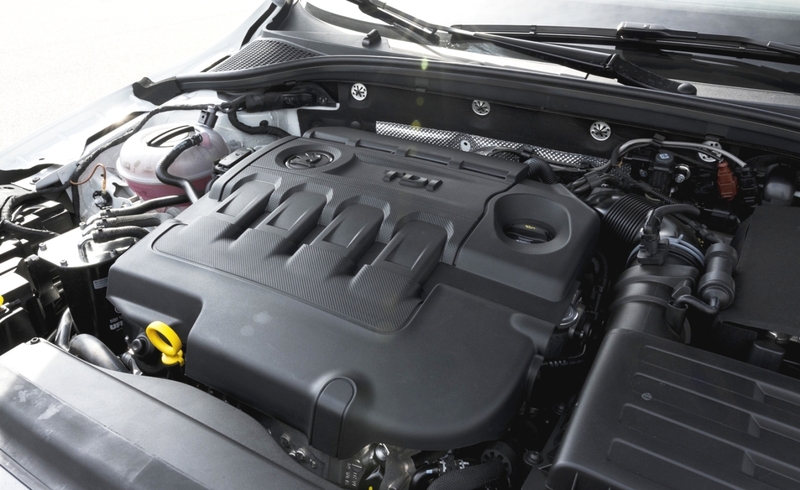 The 2.0 TDI turbodiesel engine provides 184 hp but with a considerable 380 Nm (280 lb.ft) of torque from 1,750 rpm, which when coupled with the six-speed DSG auto gearbox and 4×4 traction has a top speed of 136 mph and a zero to 60 mph acceleration time of 7.8 seconds. The Combined Cycle fuel consumption figure is 55.4 mpg with CO2 emissions of 136 g/km. 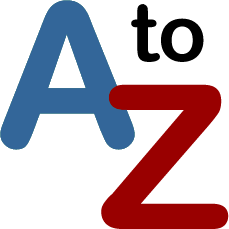 This means that VED diesel rate First Year road tax costs £515 before the £140 Standard rate is applied. Company car drivers will pay 32% Benefit-in-Kind rate of tax. Insurance is a competitive Group 25E given the performance this model offers. I recently completed a few days taking time away from work to enjoy the last of the good weather, resulting in a trip from my Cotswold home to visit and stay in Suffolk and Norfolk. During the 400 mile motorway and dual carriageway journey to and from those locations, plus another 100 or so miles dawdling along the coastal scenic roads and some busy Norwich city traffic, the vRS Estate returned an overall average of 46.3 mpg. That was with a considerable amount of motorway cruising speeds and some slower local driving where the fuel economy levelled out at 49.8 mpg. Given the ‘oomph’ on tap that was impressive fuel economy and there is the usual driving modes selector available, ranging from Eco through to vRS settings which noticeably boosted the response from the engine when needed. Cruising at 70 mph was effortless and the overtaking acceleration when needed for passing slower traffic was impressive. The slick-changing standard fit six-speed DSG auto gearbox was a delight to use and the 4×4 traction was an added bonus but that would come more into use when the winter weather arrives. This model has an XDS+ electronic front differential lock which provides precise handling during fast cornering speeds and at the rear in front of the axle is an electronically controlled multi-plate clutch, which distributes driving torque on demand between the two rear wheels when needed. It’s one of those Estates that performs quite happily under all conditions whether it’s docile driving or long fast journeys that need to be made. It would make a perfect fast and roomy car with high equipment levels for the high mileage business user. It is just a very nice environment to be in for long or short journeys. The ride, with its lowered sports suspension and 19-inch alloy wheels shod with low profile tyres, is on the firm side, but not so much as to be tiring or uncomfortable. The only downside was that on some rougher road surfaces such as worn tarmac and concrete the road noise inside the Estate was quite high but overall the handling was taught, precise and well-balanced. The Octavia has long been my pick of the bunch of the C-segment, lower medium sector sized cars whether it a Hatch or Estate. It’s considerably larger with its long 2,668 mm (8.75 ft) wheelbase than any of its segment competitors and it is close to being D-sector in size but at C-sector prices. As an example it’s only 36 mm (1.42 in) shorter than an Audi A4 Avant estate which with the same 2.0 TDI engine and power output with the auto gearbox and quattro drive costs almost £8,000 more. And the A4 Avant’s boot with the rear seats in use is smaller at 505 litres (17.83 cu.ft) were as the Octavia Estate boot is 610 litres (21.54 cu.ft) with the rear seats in use. Fold down the rear seat backs and this goes up to a massive 1,740 litres (61.45 cu.ft), far exceeding the Audi A4 Avant’s 1,510 litres (53.32 cu.ft). If price, performance and size matter the Octavia vRS Estate turbodiesel wins hands-down over its more expensive competitors. Inside the Octavia vRS Estate the specification is comprehensive, with all the usual connectivity functions and other items which include; Voice Control, sat-nav with 8.0-inch touchscreen,10.25-inch digital display screen in the instrument binnacle, cruise control, dual zone air-con, performance mode selector, vRS door sill protection strips, electrically adjustable front sports seats, vRS upholstery and trim, auto lights and wipers, Lane Assist, multi-function steering wheel and gear shift paddles. A reversing camera would have been a better option than the reversing guide-lines shown on the touchscreen but it is available as a £316 option. However the vRS spec does include Park Assist for parallel or bay parking and front, rear and side parking sensors. It is the interior space that impresses with all Octavia models especially the rear seat legroom which is definitely a size sector above in terms of space. Even with the front seats in their most rearward position the rear legroom is impressive and as I’ve already mentioned the boot is huge. Exterior wise the styling is on the conservative side, it doesn’t ‘shout’ sports machine at you, which might or might not appeal depending upon your character. It has large alloy wheels and low profile tyres, the ride height is lower, there are more prominent vRS front and rear bumpers, a large honeycomb style lower front grille, quad shaped chrome-trimmed exhaust tailpipes and there is vRS badging positioned around the car. There is also front LED headlights and daytime running lights with cornering function and vRS LED fog lights. At the rear there are LED lights. 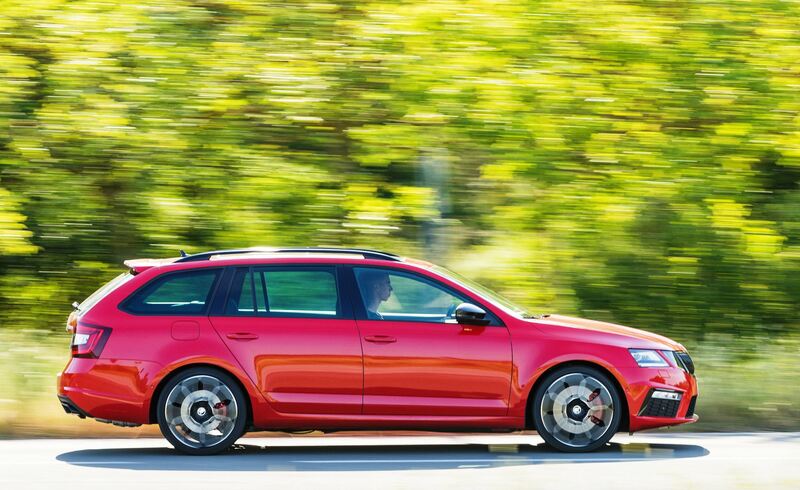 Overall the Skoda Octavia vRS Estate 2.0 TDI 4×4 auto is very hard to fault; it’s far easier, as it should be, to praise it and once the latest version is homologated to comply with the new WLTP testing procedure, it will become the new car that money can now buy. For: Interior passenger space, huge boot/load space for its sales sector, impressive performance, good real-life fuel economy, high specification, conservative exterior sports styling. Against: Currently available to order but not ready for delivery until the end of November once it has been re-homologated to meet the new WLTP fuel economy/CO2 emission regulations, road noise intrusion on coarser road surfaces, ungenerous warranty, rear view camera should be standard fit. Skoda Octavia vRS Estate, 2.0 TDI 184 hp, 4×4, DSG auto. Engine/transmission: 2.0 litre, four cylinder TDI turbodiesel, 184 hp, 380 Nm (280 lb.ft) of torque from 1,750 rpm, six speed dual clutch automatic with 4×4 traction. Performance: 136 mph, 0–60 mph 7.8 seconds. Fuel consumption: NEDC Combined Cycle 55.4 mpg (46.3 mpg on test). Emissions and taxation: CO2 emissions 136 g/km. 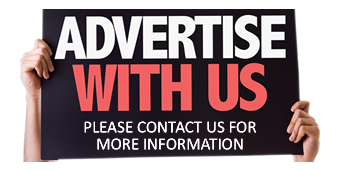 Diesel rate VED First Year road tax £515 then £140 Standard rate, BiK company car tax 32%. Dimensions/capacities: L 4,689 mm (15.38 ft), W 1,814 mm (5.95 ft), H 1,482 mm (4.86 ft), wheelbase 2,680 mm (8.79 ft), boot/load space 610 to 1,710 litres (21.54 to 61.45 cu.ft), braked towing weight 1,800 kg (3,968 lb), five doors/five seats.